This newly designed straw bending machine is the best cost and performance one for drinking straws secondary processing used to bend the straight drinking straws to flexible ones. Compactly constructed for reduced space requirements. The forming parts of straw bending machine are transport unit manufactured from a alloy steel, which has long service time. 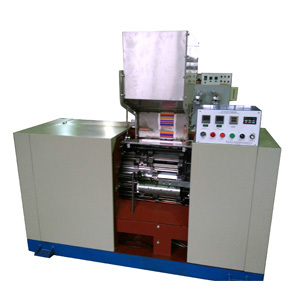 Besides, this kind of machine provides user-friendly automatic operation with automatic counter and gathering transmission part. 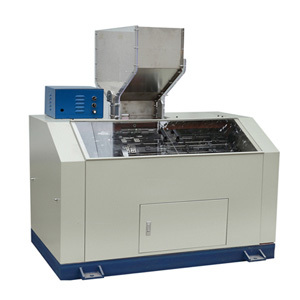 This series machine includes two machines: flexible drinking straw bending machine and artistic drinking straw making machine.